The current owners of 2132 Sears Street love this home so much that they would pick it up and move it if they could. Since the laws of physics dont make that an easy task, you get to enjoy all the work that theyve lovingly put into this home. Completely renovated in 2013, all the major systems (HVAC, plumbing and electric) in the home are just five years old. In addition, the floors have recently been refinished, the whole house repainted, and the backyard redesigned to make it an entertainers dream. As an added bonus, theres a special doggy door thats been installed, allowing your pup to go outside, do its business, and come back inside without anyone having to be home, and while also maintaining the security of the home. 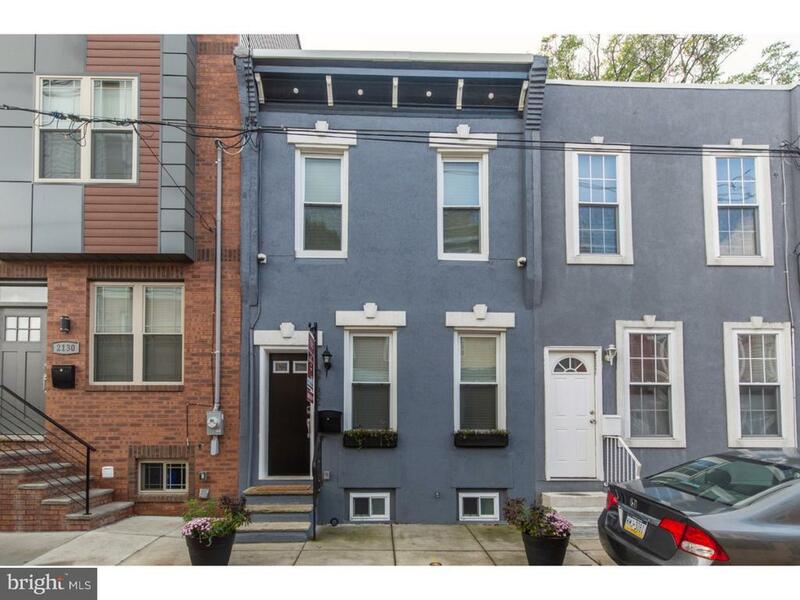 All of this is nestled in vibrant Point Breeze, where you can stroll around the corner to The Tasty Toast for weekend brunch, or enjoy the Wharton Square Playground when the weather is nice. Check out 2132 Sears Street to see if youll love it as much (or even more!) than its current owners do! Please check OPA for 2019 taxes due to possible citywide reassessment.